Every little girl thinks about quince, homecoming or going to her prom with a special guy and looking fabulous in the dress of her dreams. I know I did. Reality is that many girls in our country lack the funds to get a dress for what could be the event or night they´ve dreamed about forever. Can you imagine not celebrating your quince or decline an invitation to prom because you don´t have the money for a dress let alone the accessories to go with it? Hello? Everyone can help in some capacity. Check out Donate My Dress.Org to see what you can do today to make another girl´s dream come true. 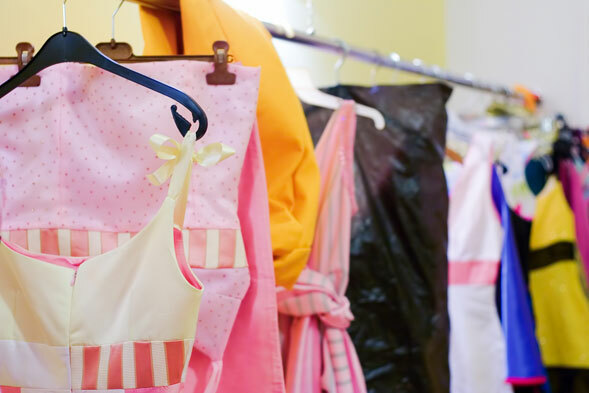 The organization is the first national network to bring together local dress drive organizations across the U.S., to help girls find an organization in their area. Finding a local dress drive group enables girls to easily donate a dress once they´ve enjoyed their dream night, as well as, helping girls who otherwise wouldn´t have a dress participate in the night of their dreams!! The site, which is part of the Hearst Teen Network, features a directory of local dress drive organizations, information on upcoming events and special promotions, a photo gallery of real girls donating and receiving dresses, testimonials, celebrity support and involvement, and links to info on quince, prom, beauty and fashion featured in their online teen and fashion publications. Donate My Dress.org encourages girls to donate their prom and special occasion dresses to others who need them. They are the first national network to bring together local dress drive organizations across the U.S. Check the site out to find an organization in your area so that once you´ve had your dream night; you can give another girl hers!